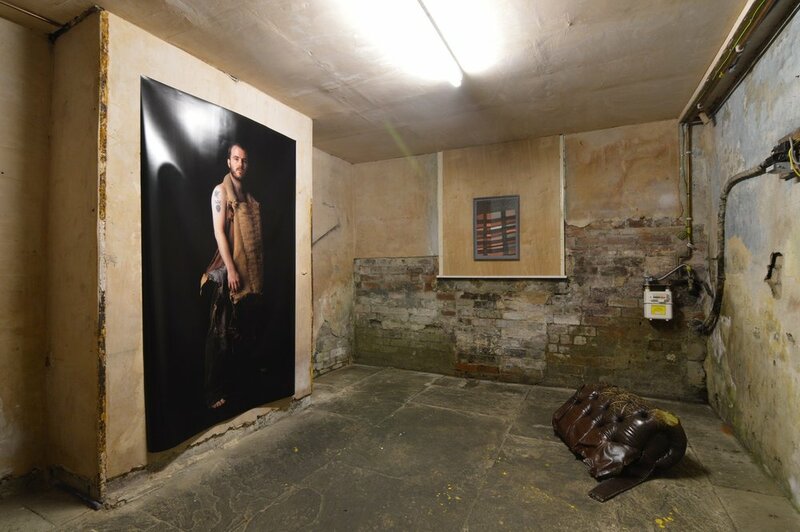 Born, partly out of the frustration of trying to ﬁnd post-graduate exhibition spaces, BasementArtsProject came into being in 2011. At ﬁrst, using the basement of a terraced property was a practical solution, but over the years it has become the cornerstone and foundation of an expanding practice that thrives through its interactions. 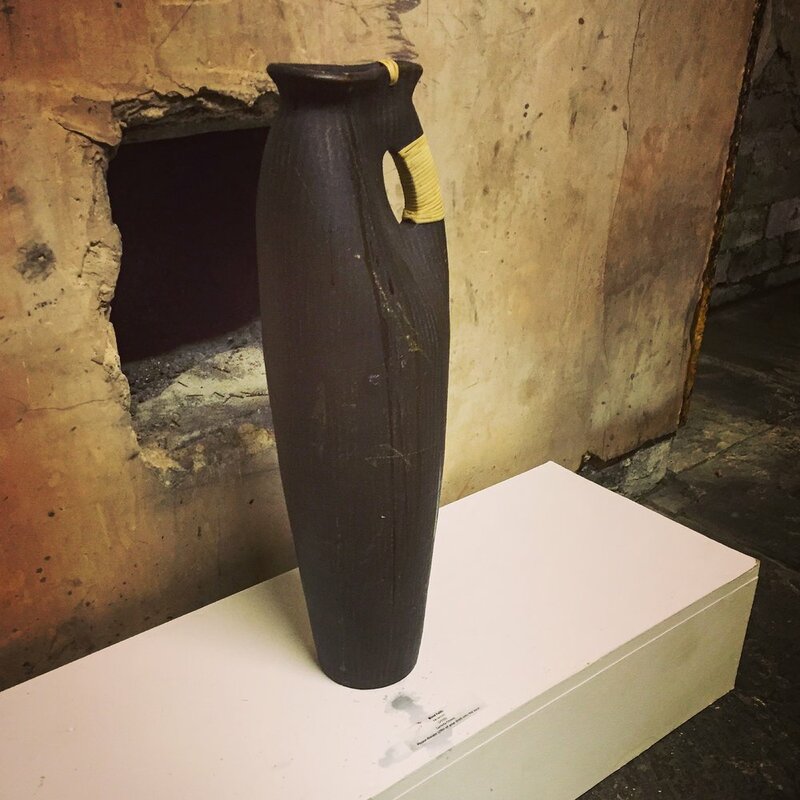 Exhibiting at BasementArtsProject has become, mostly by chaotic accident, more than a gallery experience, it is about becoming part of a family, a real one that resides in and around a permanent art space. A family is based on relationships, and both artist and audience have no choice here but to interact. Here the hushed polite tones of a white-walled space are absent, instead the domesticity of tea and biscuits and free lunches encourage questions, discussion and curiosity from all sides, including those who may not have previously experienced art. This exhibition space has a direct interest in and understanding of the community in which it lives, acquired from living, working and raising children among its citizens. 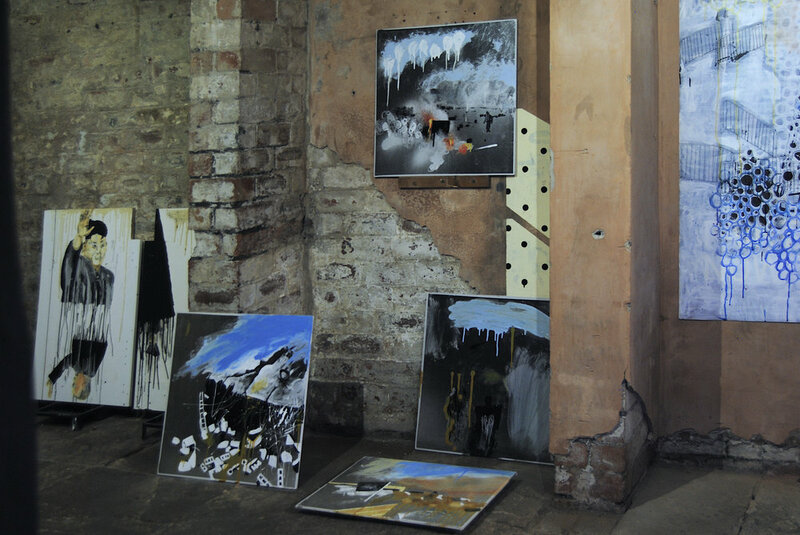 It is BasementsArtsProjects intention to oﬀer art hospitably to Leeds and the rest of the world, but especially to its locality. 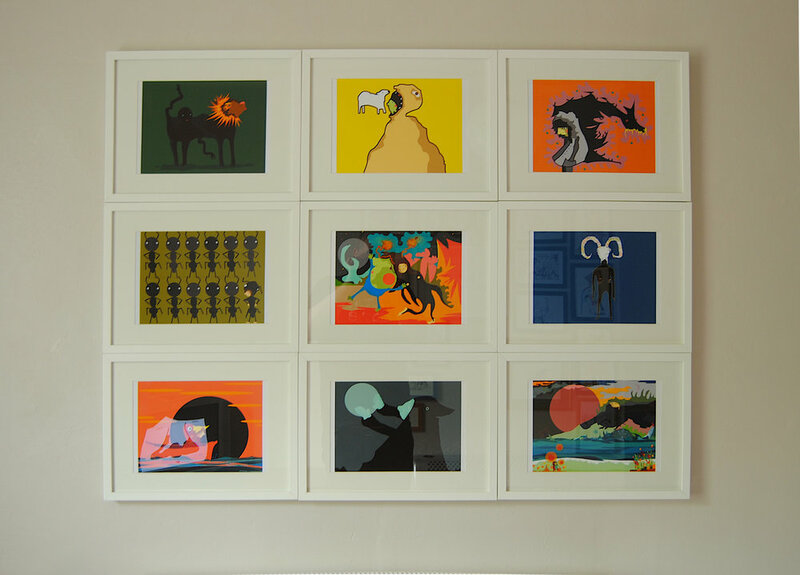 BasementArtsProject develops relationships with undergraduates, graduates, and established artists, some from the UK and others from much further aﬁeld, none are exempt from the hustle of working within a family home and this warm chaos extends to those who come to engage with the art works. It is through the unique relationships that we build with artists oﬀering advice, assistance, a place to work and exhibit, and oSen a place to stay that we are able to create lasting and meaningful partnerships. 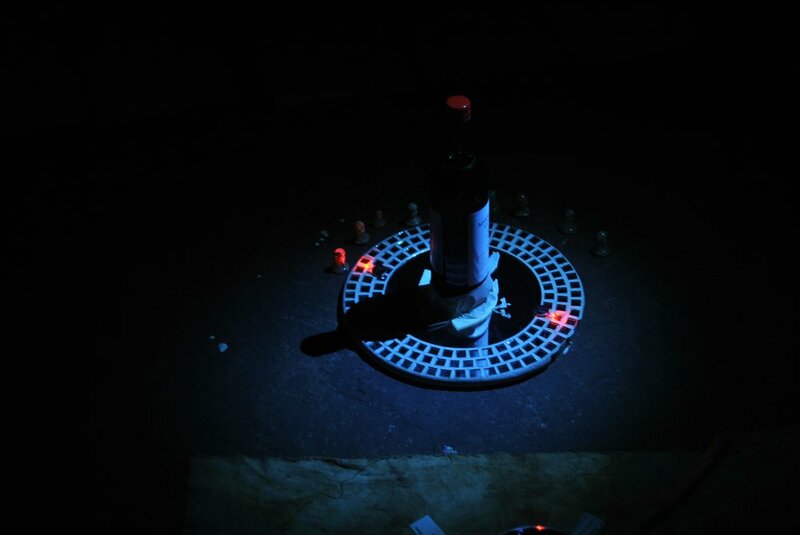 BasementArtsProject has an Open Submissions policy alongside that which is commissioned by ourselves. The programme is determined by the relevance of projects to the space and the ability of the artists to work under challenging circumstances. The basement is a very singular environment that promises great rewards to those that can think laterally about their strategies for exhibiting. The ground ﬂoor of BasementArtsProject stands as a living testament to the work that has happened here over the years, with works by many artists adorning its rooms and hallways. The collection often provides many interesting secondary stories for visitors to the main exhibition. Because of the intimate nature of the environment visitors gain great insight into the work of the artists through direct contact and a familiar environment. 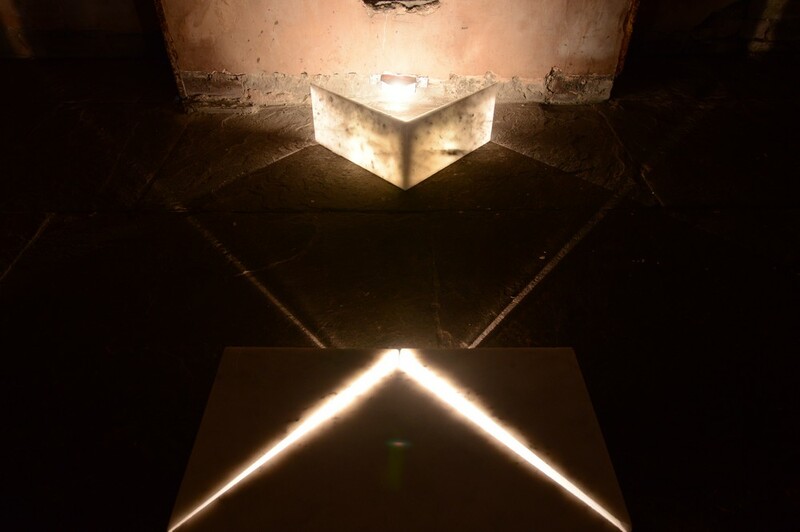 Eventually BasementArtsProject hopes to be able to convert the basement into a space that can be lived in whilst still being used as an exhibition space. This would allow us to bring artists from further aﬁeld for longer. 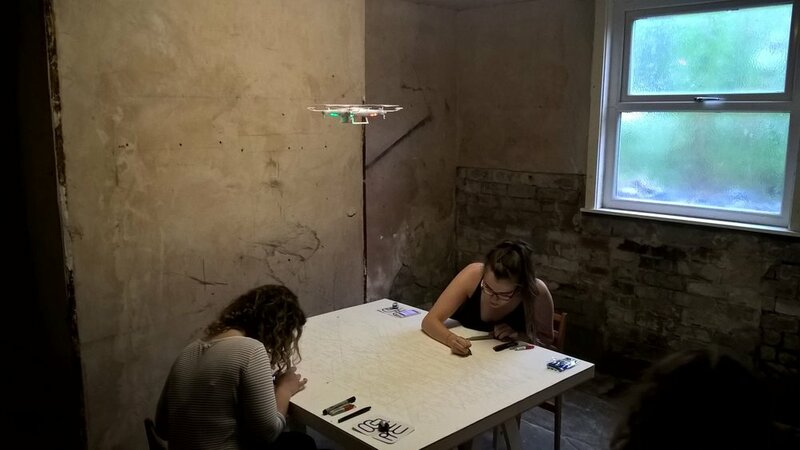 We also conceive that the Leeds BasementArtsProject could be just one of many similar spaces located in diﬀerent parts of the country (world?) 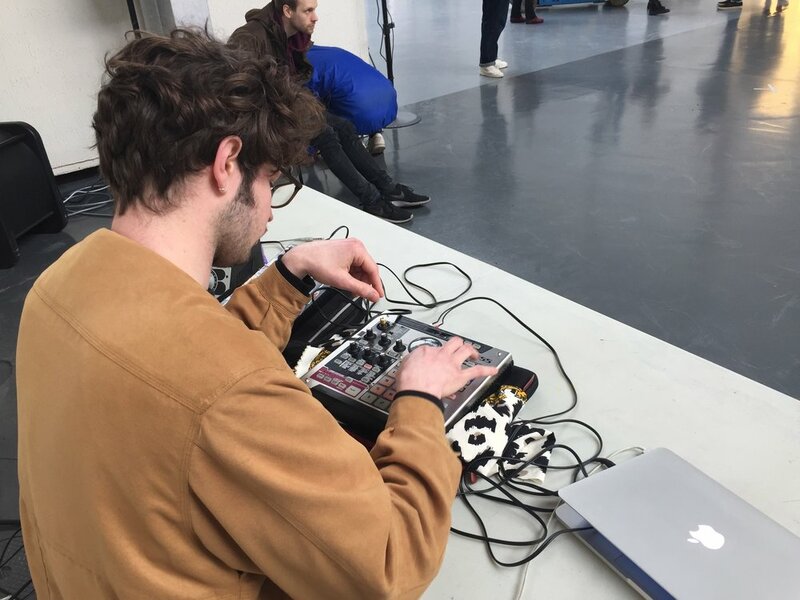 sharing resources and connecting communities and artists whilst providing a supportive environment in which artists can progress. 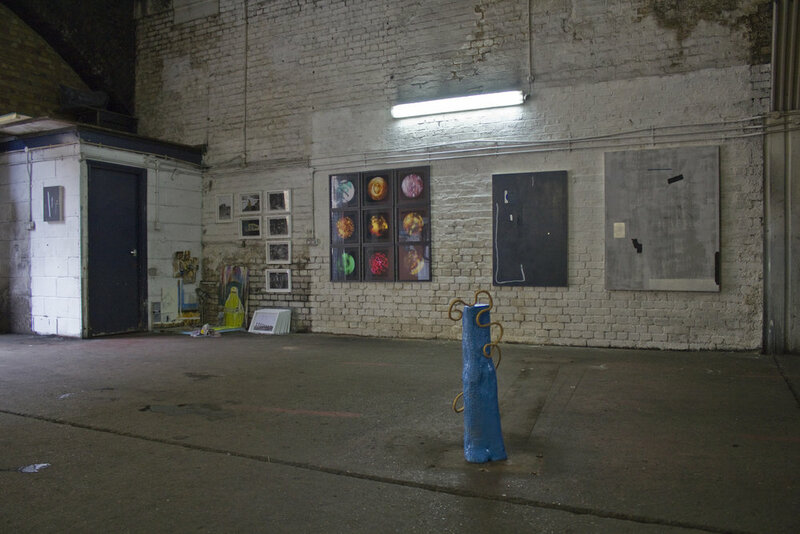 BasementArtsProject may be small in scale but its ambitions are grand.